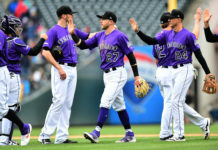 The second day of Major League Baseball was a productive one for the Rockies, who hired Dave Magadan as hitting coach, while making headway toward acquiring an upgrade at first base. 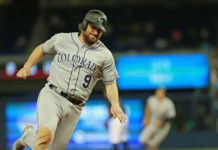 Seattle recently traded for Carlos Santana, but is looking to flip him – and the Rockies are very interested. 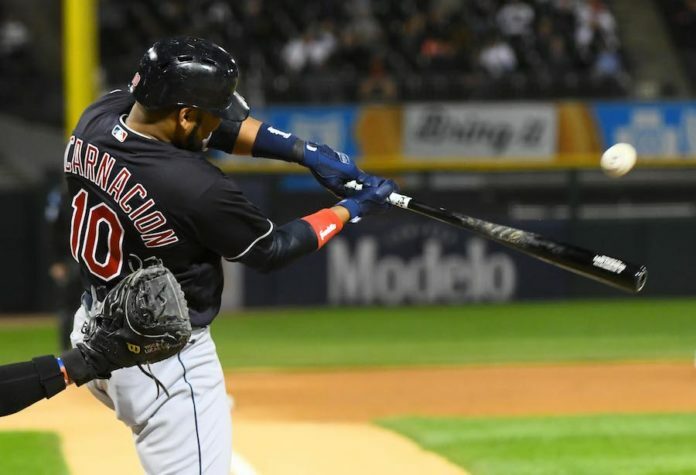 New to the mix on Tuesday was Cleveland’s Edwin Encarnacion, who the Rockies passed on to add free agent Ian Desmond instead. Desmond’s inability to make a consistent impact with the Rockies may have general manager Jeff Bridich looking Encarnacion’s way once more.